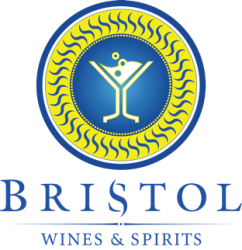 Bristol Group of Companies is the leading purveyor of premium wine, spirits, non-alcoholic beverages and tobacco products in the Bahamas. We are both wholesalers and retailers. Our current physical infrastructure consists of a central administration and warehouse facility with temperature control environment in Nassau along with 15 retail outlets. We also own and control our delivery fleet.